Experience renowned Wedding Services in a showcase of special Glam themes by Jirayu The Wedding Planner. Higlights include a beautiful Bridal Fashion Show by Myriad Grande Monde Wedding Dress on Sunday, May 1, 2016 at 2.00 pm. Special Offer! receive 15% discount on food when book your wedding during the event. 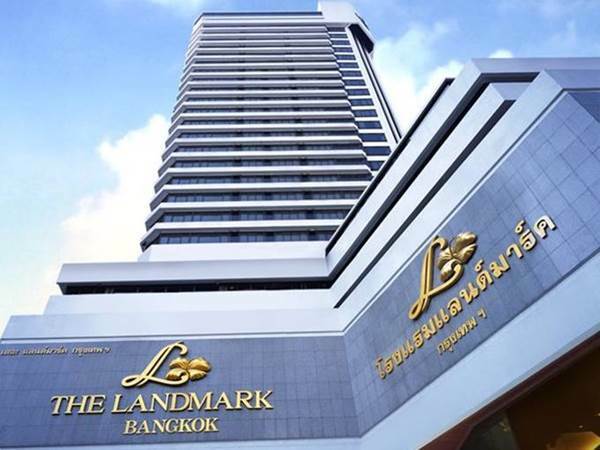 The Landmark Bangkok Wedding Showcase will take place on May 1-2, 2016 from 10.00 am. - 6.00 pm. at Ballroom.